We deeply value each of our customers and view every project as unique. Contact us today for more information. 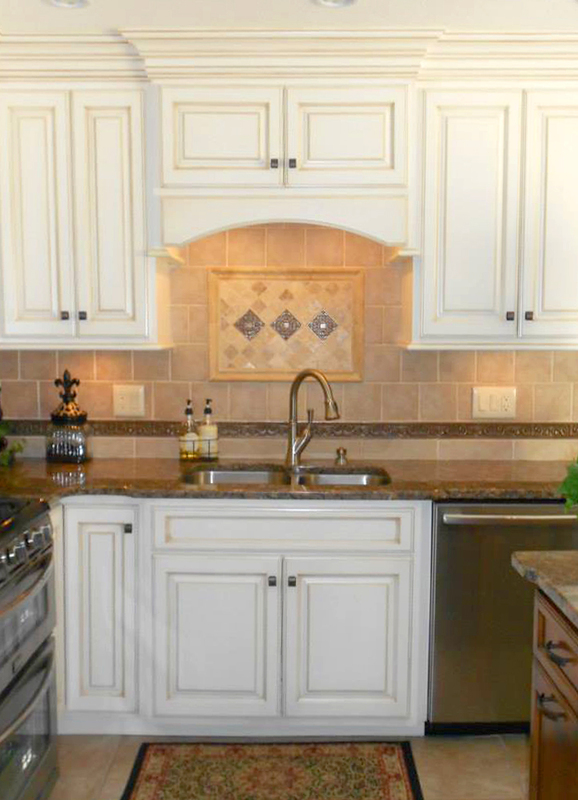 We generally work within a 100 mile radius of our main office (Piqua, Ohio 45356). Please call us for more information and to see how we might be able help. 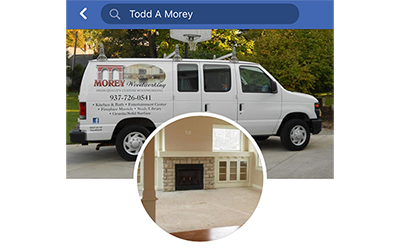 Follow Us on Facebook to View Our Most Recent Projects! 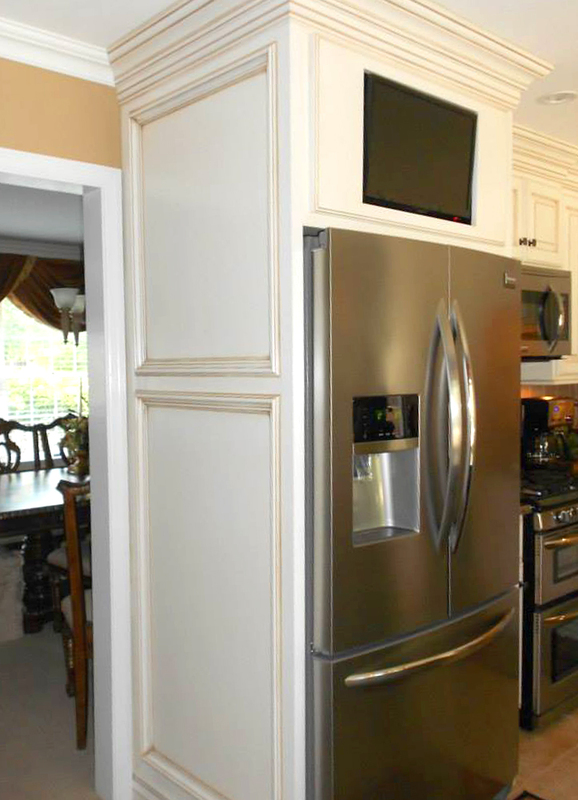 We are extremely pleased with our custom made cabinets and built-ins. The quality and workmanship is superb! Todd and Debby are friendly and helpful. Our cabinets turned out better than we ever could have imagined. The attention to detail is excellent. We would definitely recommend them!